I have a strange sense of humour, (I also say Zed) so don't get insulted, I try not to make fun only have fun. 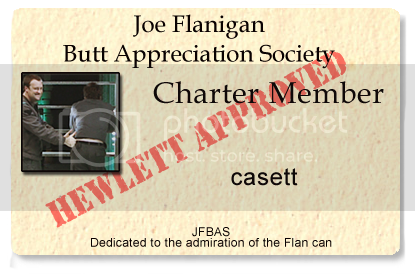 I am also a founder and charter member of the JFBAS. Thanks to kaaatie for the mood theme. Thanks to exiiquity for profile layout. Not smart enough to do this without help. Resources posted at Resources, with sincere thanks.